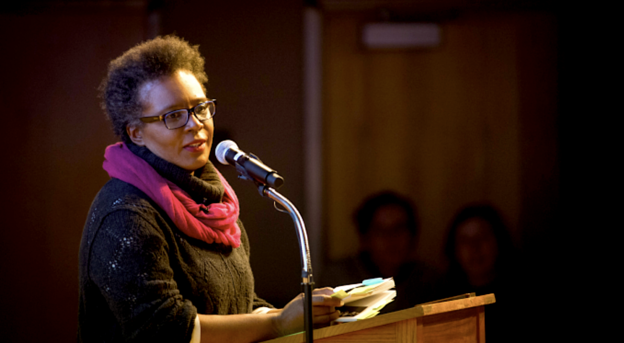 Simone White, Kyoo Lee, and Gabriel Ojeda-Sague joined Al Filreis to discuss a passage from Claudia Rankine’s Don’t Let Me Be Lonely: An American Lyric. 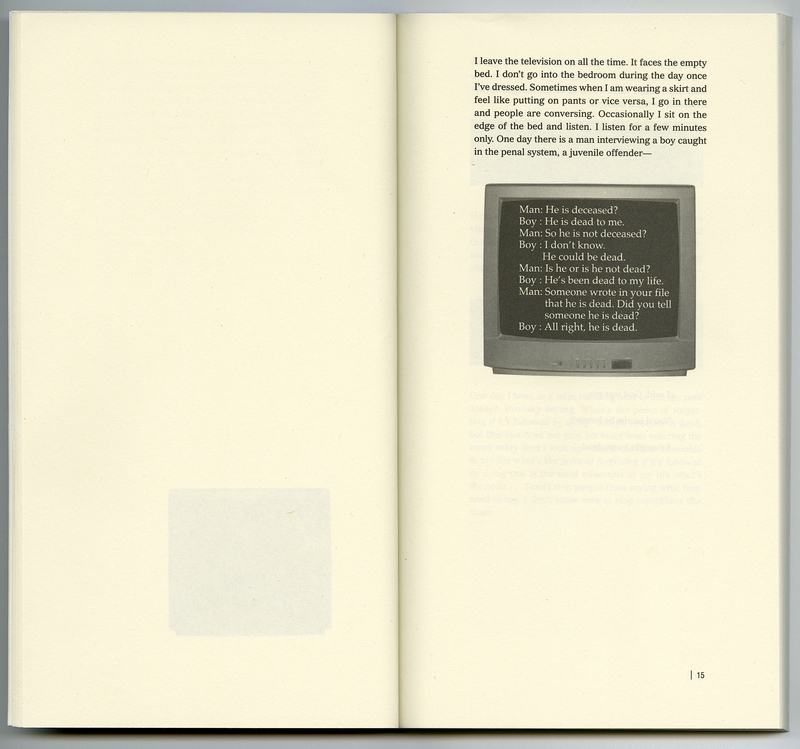 The book is available in print from Graywolf Press, published in 2004. 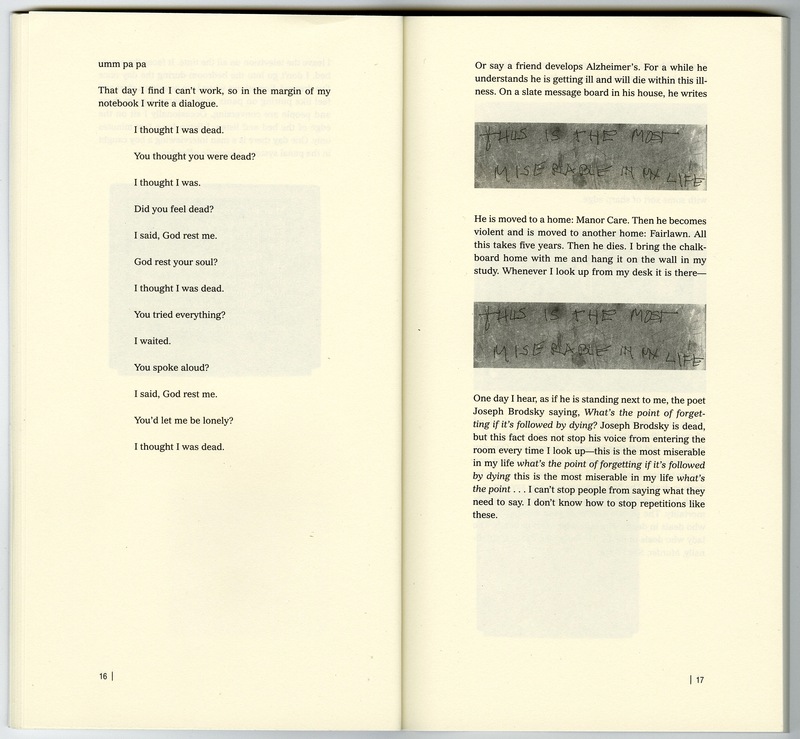 Rankine’s PennSound page includes many different recordings of performances of parts of this long poem — a Segue Series reading in January 2005; an excellent reading-and-conversation with Major Jackson in 2006, in which Rankine helpfully comments on the poems’ forms and themes; and others, including an early reading of the poem, dated May 17, 2002, performed in the studios of WKCR-FM in New York City. The several-page passage we’ve chosen for PoemTalk was recorded on that occasion. 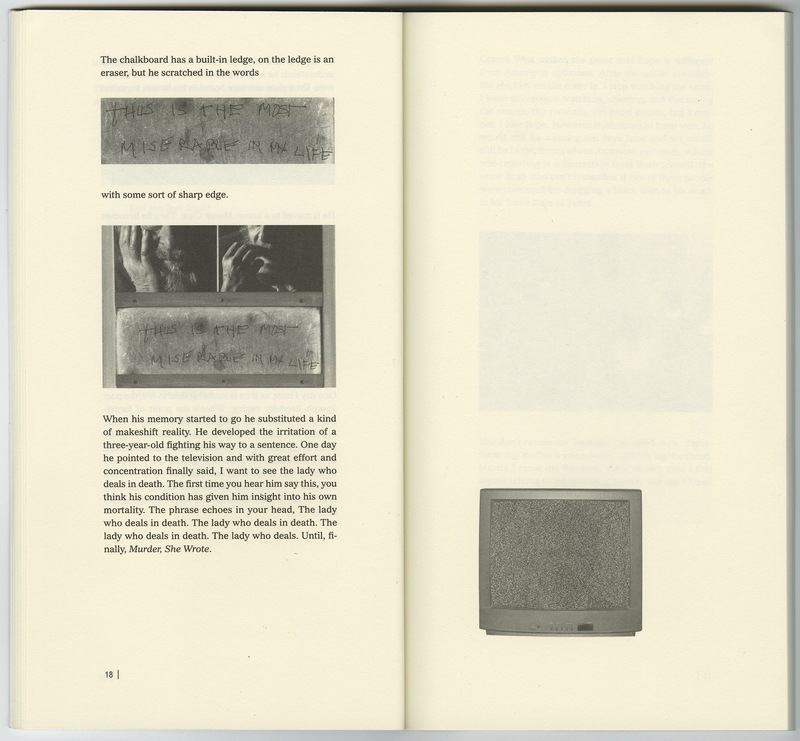 It was the third passage she read for radio that day, and can be found on pages 15 and 16 of the Graywolf text. This episode of PoemTalk was engineered by Zach Carduner and Ari Lewis in the Wexler Studio of the Kelly Writers House in Philadelphia. Zach Carduner was also, as ever, the episode’s editor. 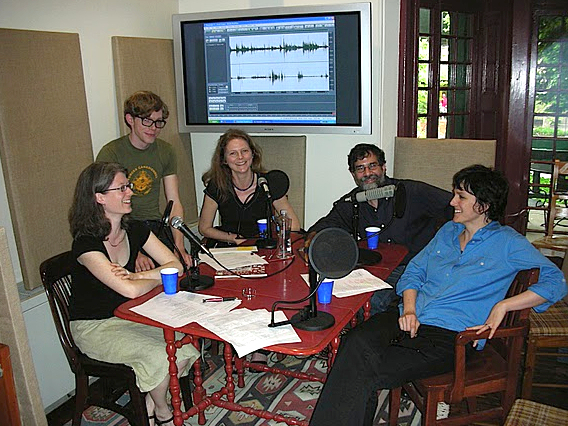 PoemTalk is a monthly podcast that since 2007 has been a collaboration of the Kelly Writers House, PennSound, and the Poetry Foundation. Next time on PoemTalk Al will be hosting a conversation with Tyrone Williams, Aldon Nielsen, and Billy Joe Harris about Lorenzo Thomas’s “An Arc Still Open,” a poem that was written in memory of — and is about — the muralist John Thomas Biggers. 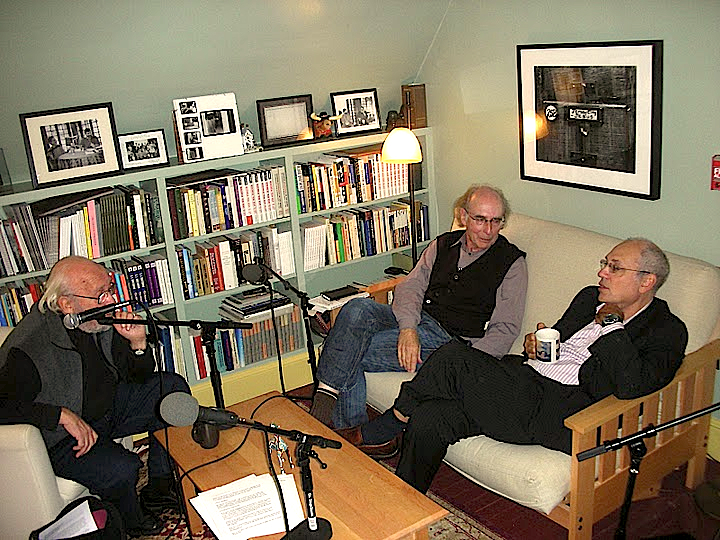 Photos above: at right, from left to right: Kyoo Lee, Simone White, Gabriel Ojeda-Sague; at left, Kyoo Lee in the Wexler Studio at Kelly Writers House.